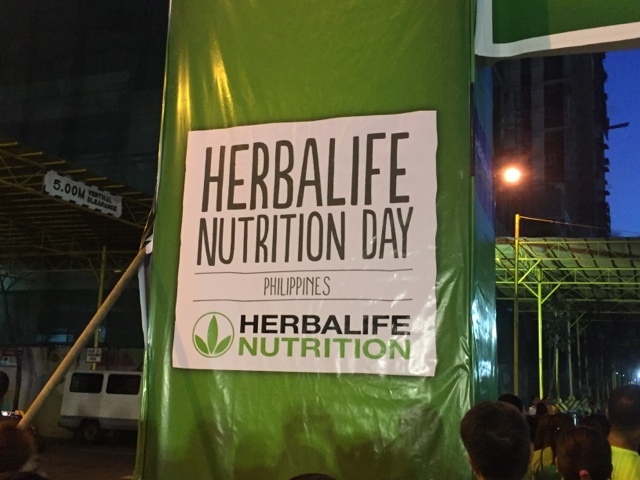 I have always been a believer of Herbalife products, I have been a witness to the many wonders it can bring to ones' body. 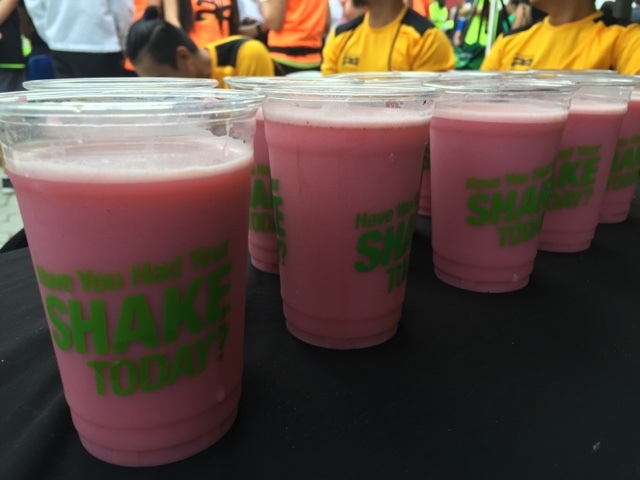 I remember being active, healthy and on-the-go because of the Herbalife Shake Mix. 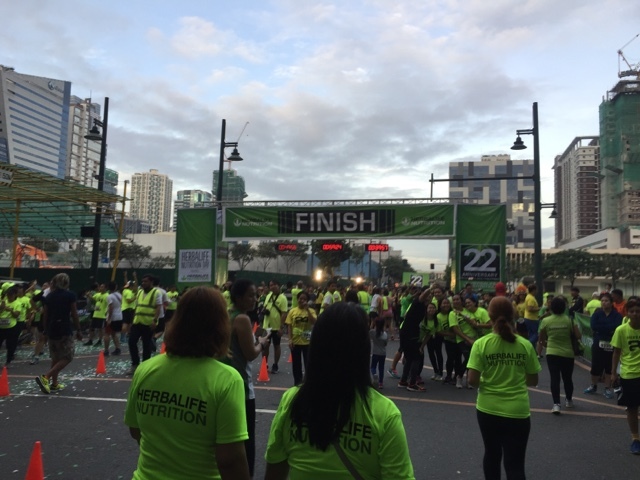 So when I got invited to participate in the Herbalife 22nd Anniversary Fun Run and Nutrition Day, I immediately put my running gear together and slept earlier than usual because of excitement. 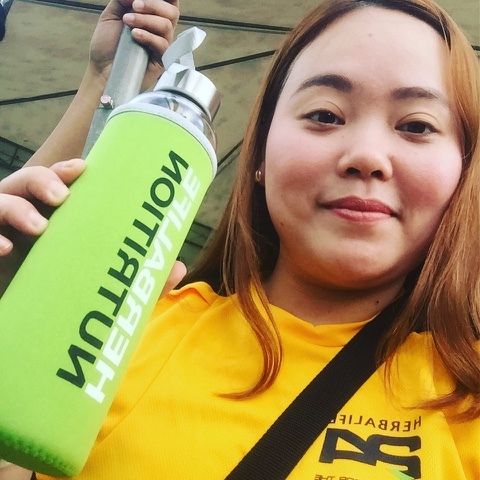 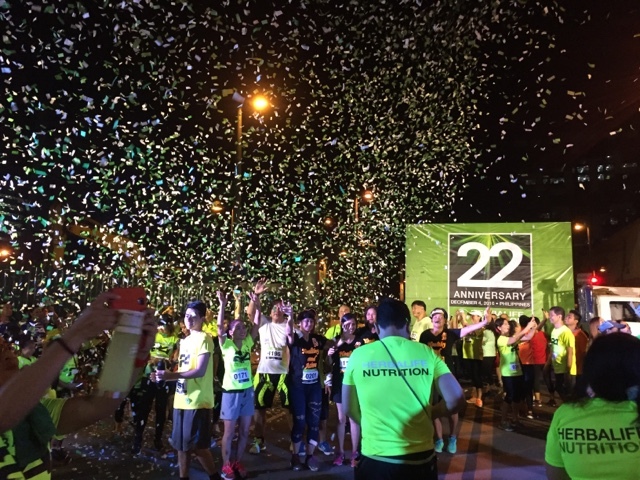 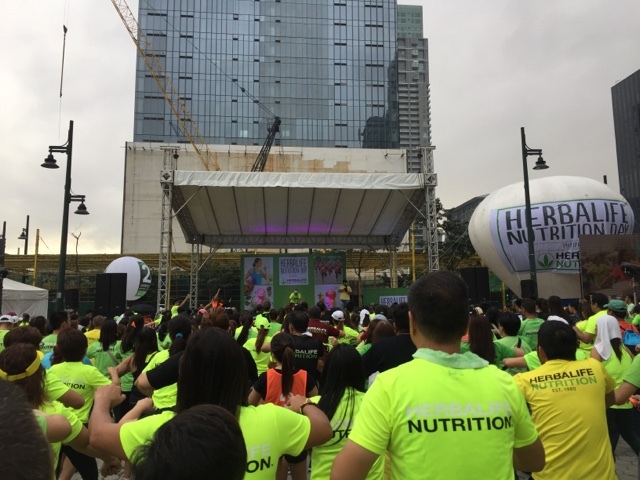 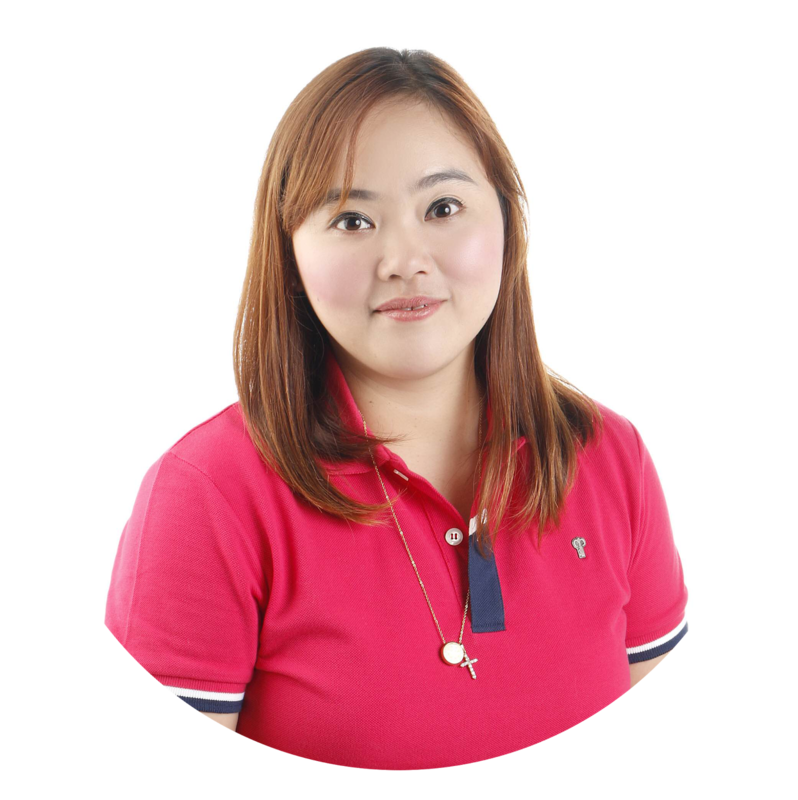 Manila, Philippines - Herbalife Philippines has reached another milestone as it celebrates its 22nd year of providing good nutrition in the Philippines. 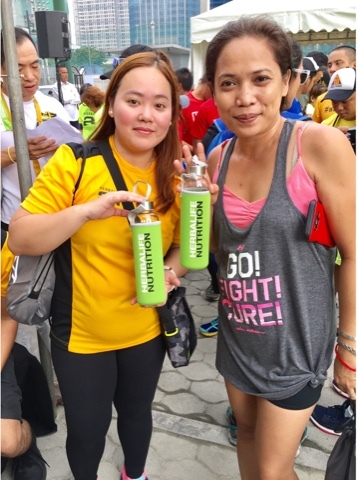 To mark this event, the company held an Anniversary Fun Run at the Bonifacio Global City last December 4, Sunday.